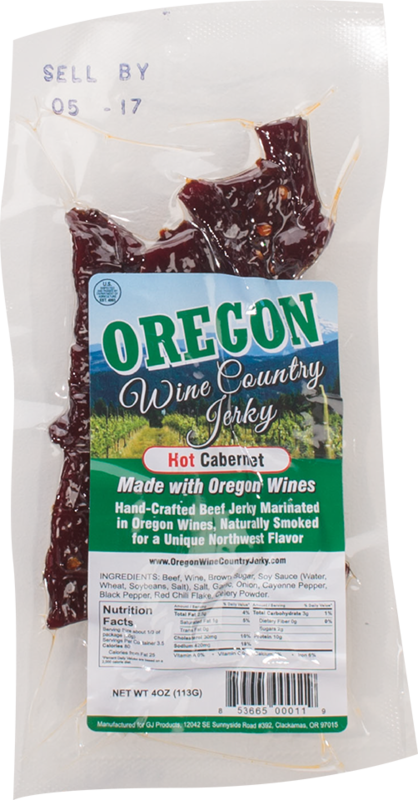 Northwest Bierhaus creates Oregon-centric jerky flavors like Hot IPA, Dark Ale and Oregon Pinot Noir. 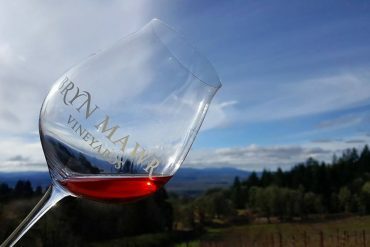 Marinated in local libations and naturally smoked, this salty snack creates an entirely new Northwest flavor. 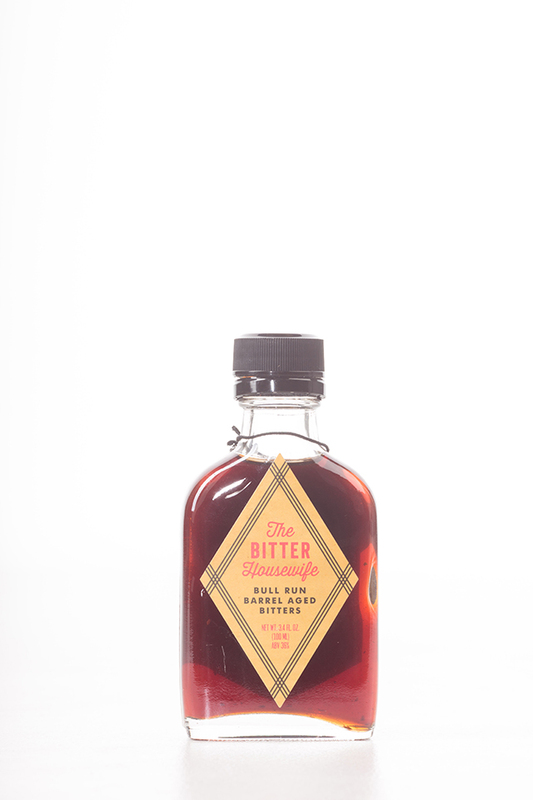 Aromatic bitters take on a new form when barrel-aged with a touch of Bull Run Distilling Company’s American Whiskey. A dash will complete any winter whiskey cocktail. 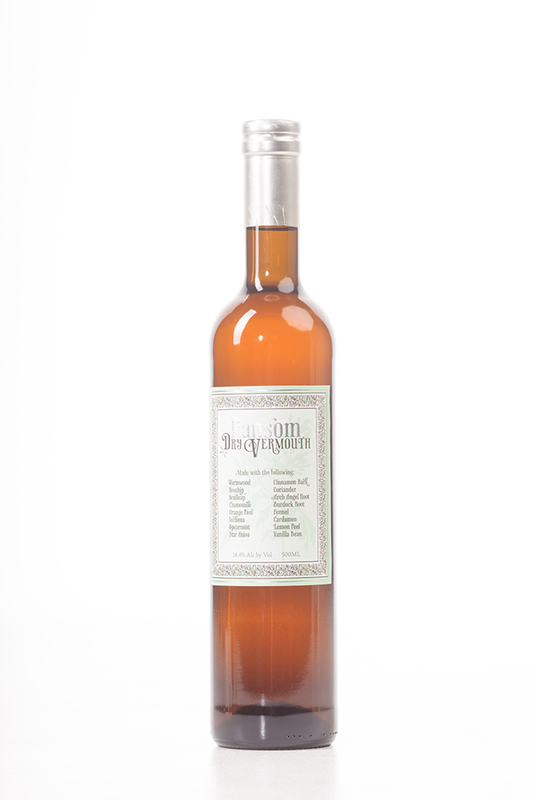 This fancy vermouth is the perfect gift for the mixologist, made from Pinot Noir blanc and Pacific Northwest grapes, and infused with cinnamon bark, wormwood, spearmint and other flavors. 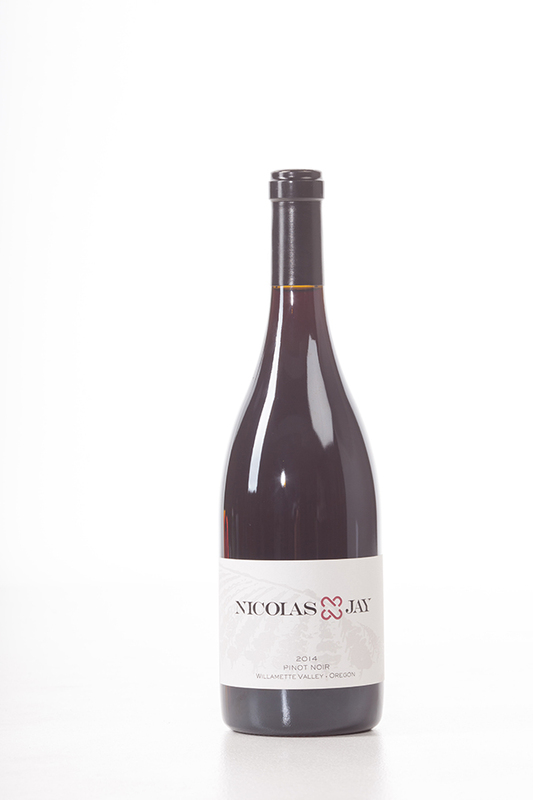 Oregon wine-snobs will love this 2014 vintage pinot noir from the Willamette Valley, created by duo Jean-Nicolas Méo and Jay Boberg. 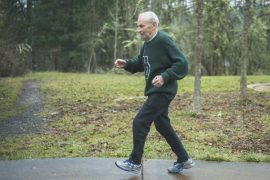 Portland celebrity Ken Forkish, founder of Ken’s Artisan Bakery and Ken’s Artisan Pizza, wrote a book about pizza. 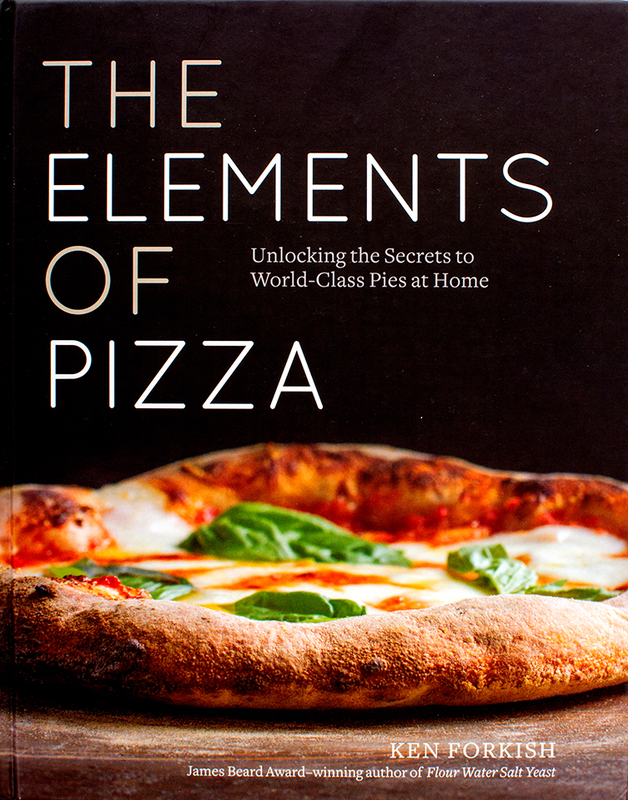 Perfect the home chef, the book shares recipes, baking techniques, history and encounters with pizza. 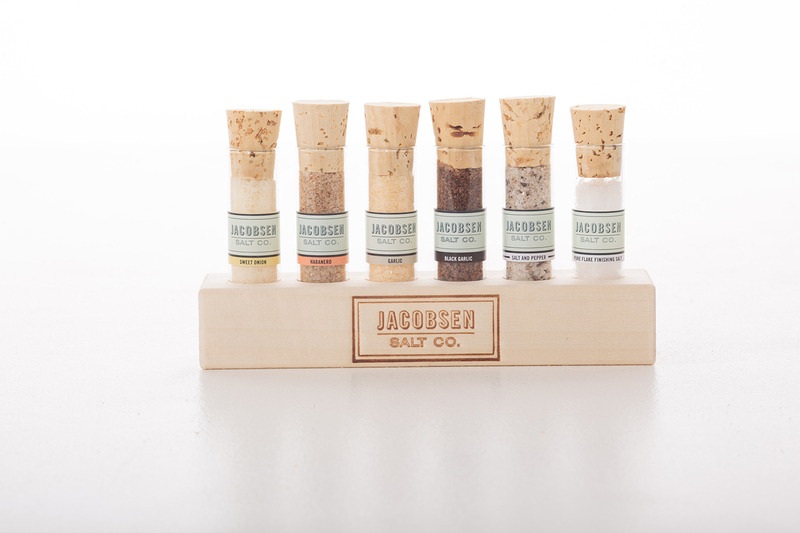 This Jacobsen Salt gift set comes with a wooden holder and six vials premium flavored salts: Pure Flake Salt, Sweet Onion Salt, Habanero Salt, Garlic Salt, Black Pepper Salt, and Black Garlic Salt. 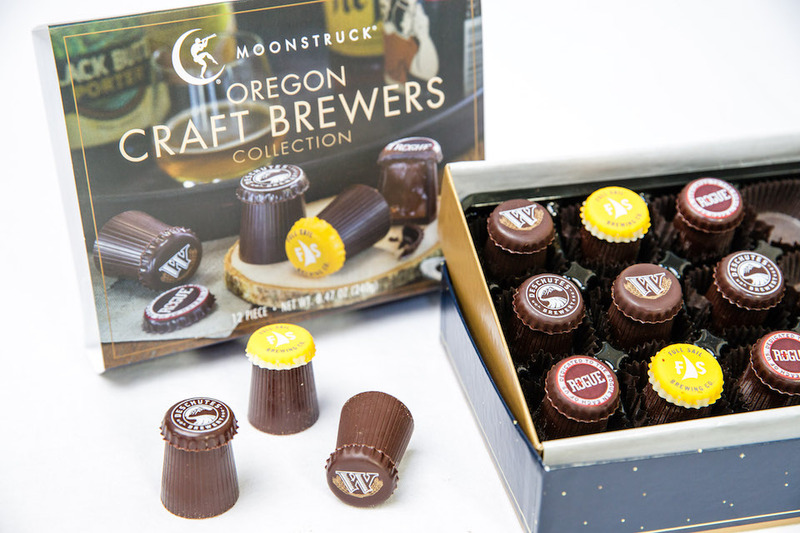 Moonstruck chocolate is great; Adding Oregon craft beer to the mix is even better. 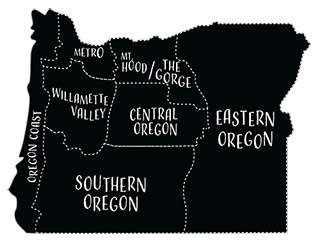 Twelve truffles display four types of beer—wheat, brown, porter and IPA—from four notable Oregon brewers. 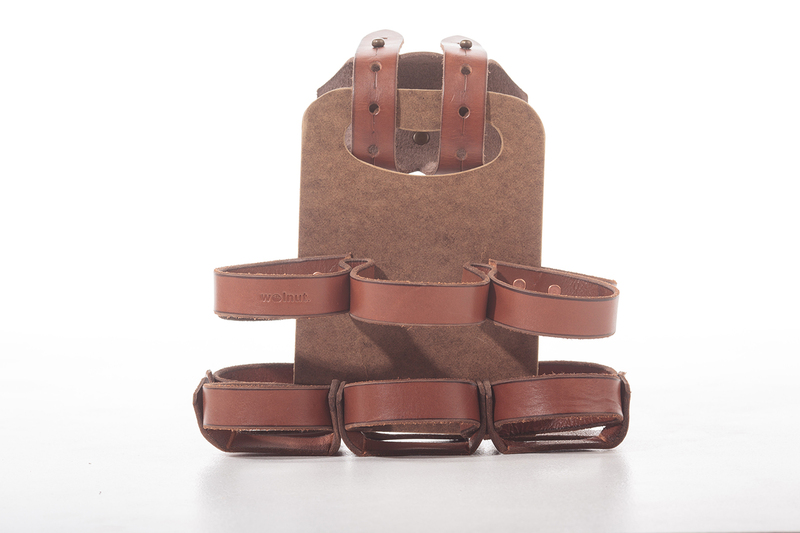 Walnut knows how to cater to Oregon commuters, with this six-pack leather, bicycle beer carrier. 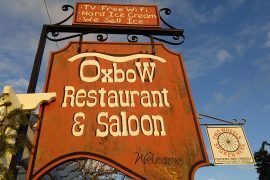 Pile your favorite brews into the carrier and attach it to the frame of your bike before heading out on your next adventure.